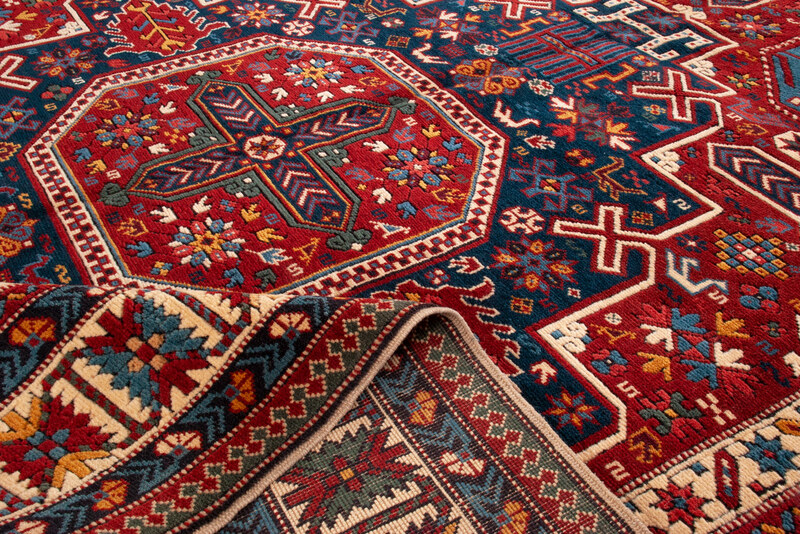 Size: 2.42 x 1.85 mt. 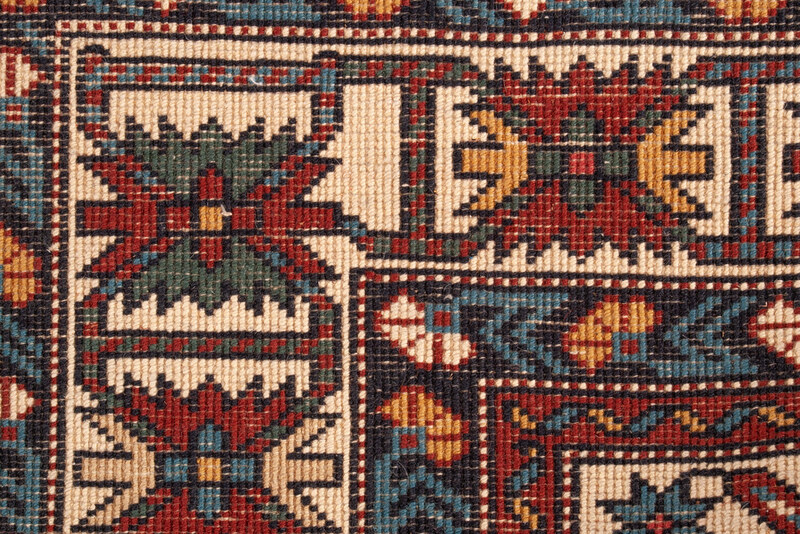 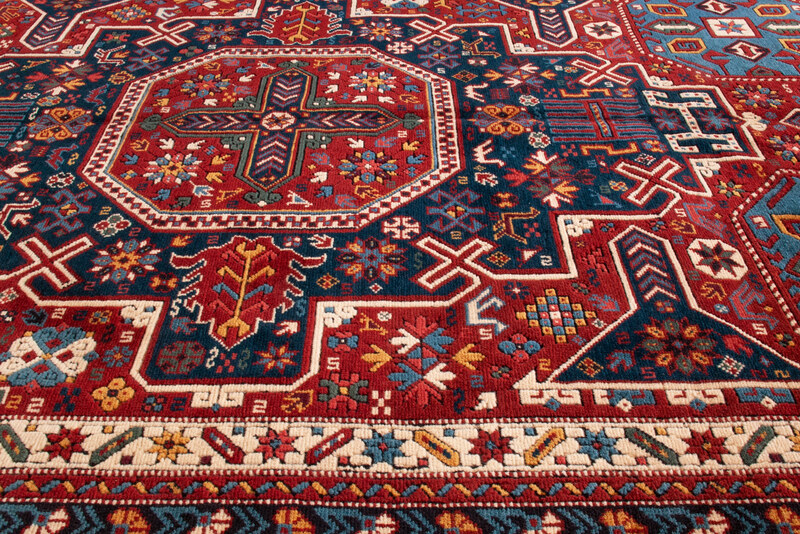 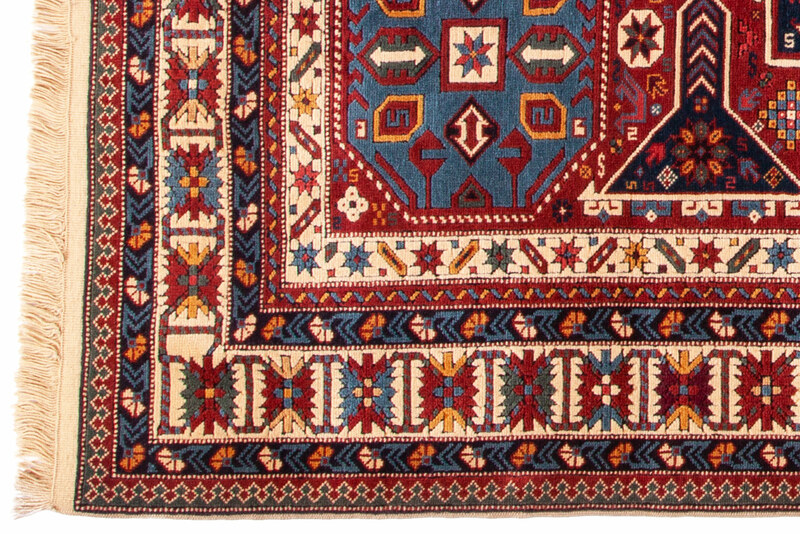 As in so many of the most accomplished works of art, all aspects in Shirvan rugs are brought well together. 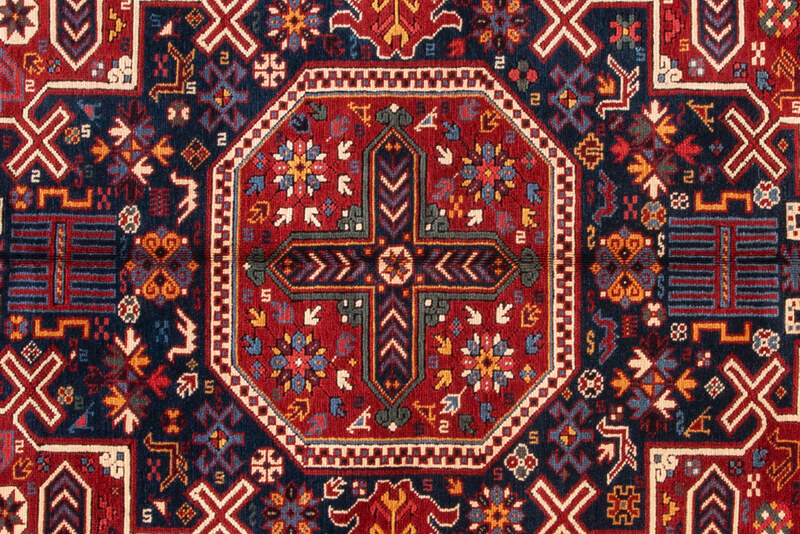 These sophisticated rugs are the most famous and desirable among Caucasian rugs due to their depth of colors, geometric ornamentation and the satisfying symmetry of patterns. 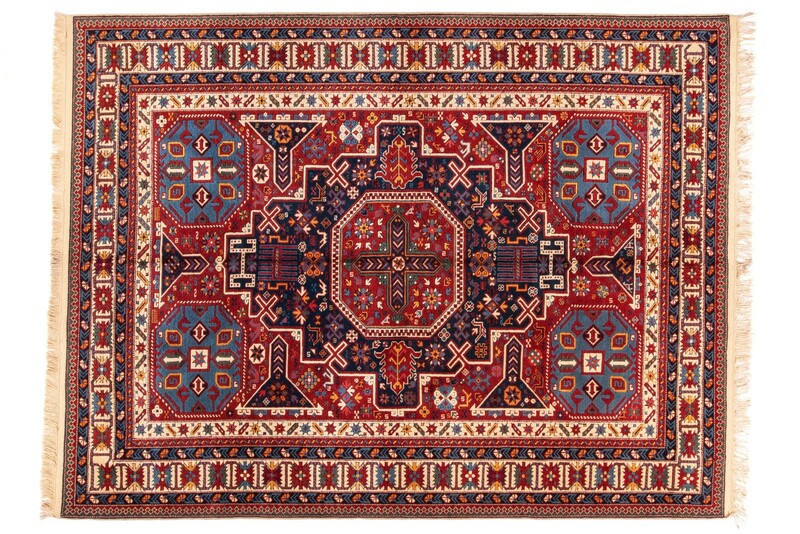 Give your living spaces a stylish boost with these breathtaking rugs.